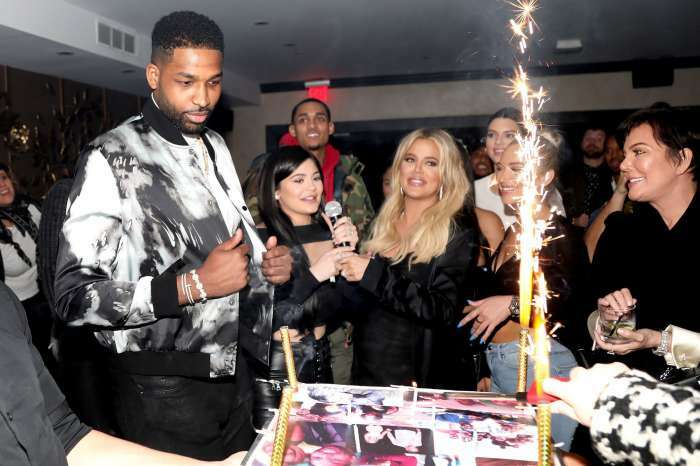 Is Tristan Thompson Refusing To Marry Khloe Kardashian? A new report indicates that Tristan Thompson is refusing to marry his pregnant girlfriend Khloe Kardashian, but are the reports true? In Touch released an exclusive expose that indicates the three Kardashian/Jenner sisters will be raising their children alone. According to their unnamed source, Kim Kardashian and Kanye West, who are expecting a baby via surrogate are having insurmountable relationship issues, Kylie Jenner’s baby daddy Travis Scott isn’t ready for family life, and Tristan has no interest in marrying Khloe or settling down anytime soon. Now fans want to know if Khloe Kardashian is going to be a single mother? In Touch isn’t the only tabloid to jump on the story of a single Khloe Kardashian left to raise her baby alone. 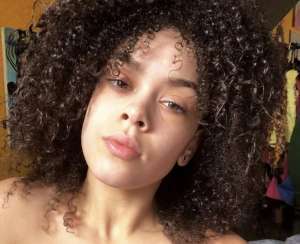 Her recent photos have been of Kim Kardashian for her birthday, a shout out to her mom Kris Jenner just because, and some promotional photos and videos for the Good American brand. Some fans are concerned that the five-day span between photos of Tristan indicates trouble in paradise. Khloe Kardashian lives in L.A. while Tristan lives in Cleveland. 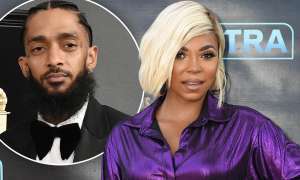 Recent reports indicate he’s buying a home in California so he can be closer to the baby, but fans are concerned that the couple aren’t moving in together. Is there trouble in paradise? Is it possible that if Khloe and Tristan don’t move in together that’s indication that he isn’t interested in a serious, committed relationship with her? Is Khloe really going to end up a single mother without the companionship and support of Tristan Thompson? It’s a bit early in the couple’s relationship to make such sweeping remarks and statements. There is nothing in the In Touch report that has been verified and buying or living in separate houses doesn’t necessarily indicate that Tristan Thompson doesn’t want to get married or rasise his child with Khloe. 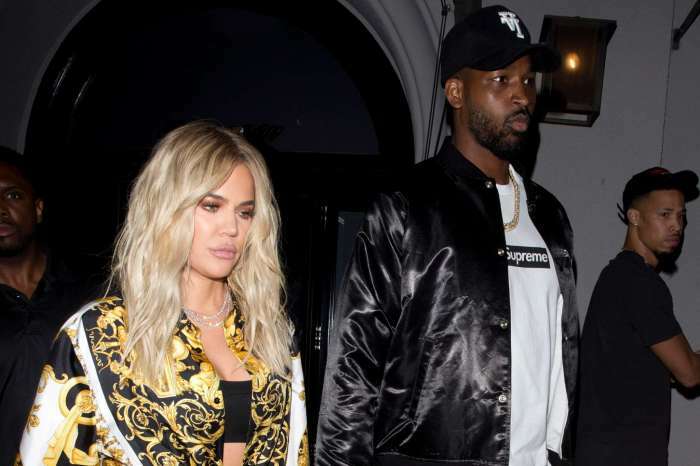 No one has a crystal ball and can determine whether Khloe or Tristan will endure for the long haul, but it seems incredibly early in the couple’s relationship to state that Tristan isn’t interested in marriage. 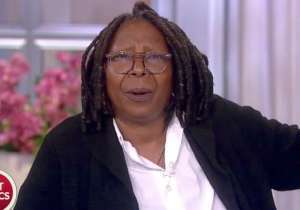 Marriage for celebrities is often an intricate, legal contract that must be considered carefully due to the financial consequences. With Khloe coming out of an emotionaly tumultous marriage to Lamar Odom (the two were married from 2009 until their very public divorce in 2016), it seems likely Khloe woud be the one possibly shying away from marriage. What do you think? 'Nashville' Actress Clare Bowen Marries Her 'Soulmate' And It's The Most Emotional Thing Ever!